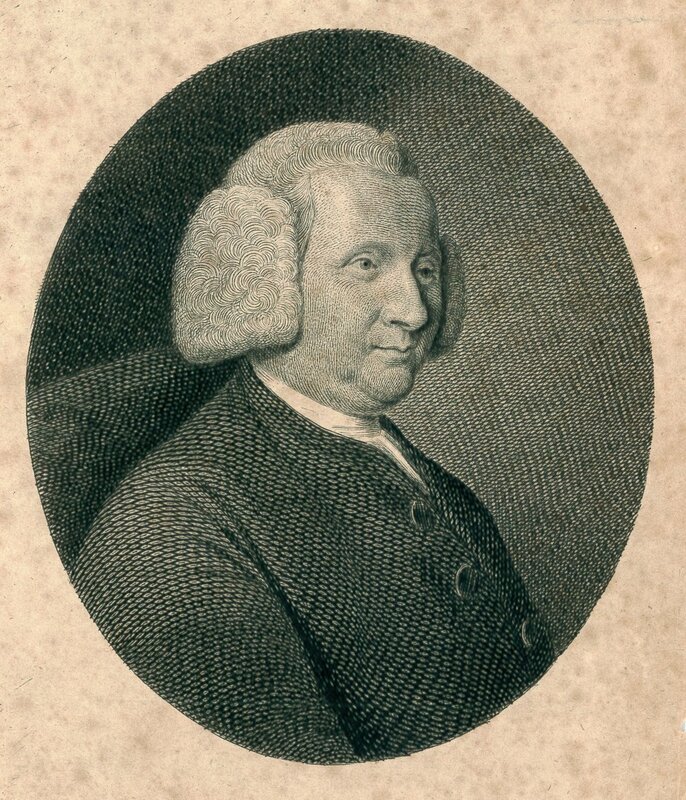 Samuel Stennett, in Baptist Annual Register, vol. 2 (1795). For more eds. of the Selection, see John Rippon. Carey Bonner, Some Baptist Hymnists, from the Seventeenth Century to Modern Times (London: Baptist Union Publication Dept., 1937).